The holidays are stressful enough with family gatherings, out of town visitors and ugly sweater parties, but finding the perfect gift for your favorite gearhead (or yourself) will be a breeze with our 2013 Holiday Gift Guide. 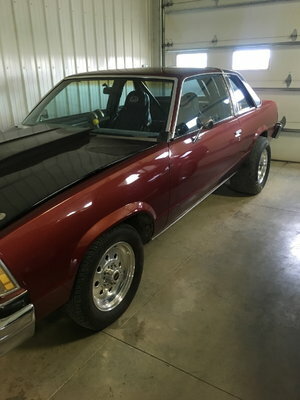 From a muscle car driving experience to a MOPAR party cooler, there’s something for every type of car lover. Remote controlled Funny Cars from Traxxas. 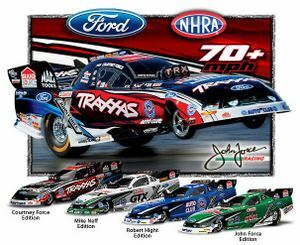 For the NHRA fan, Traxxas’ 1/8 scale Funny Cars are tons of fun right out of the box. 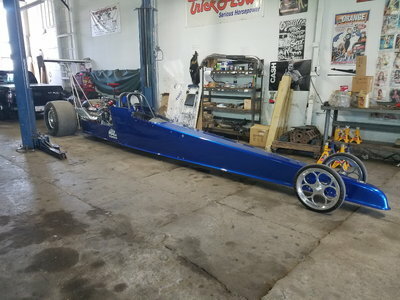 Choose your model from the John Force Racing family and take the fight to the drag strip. 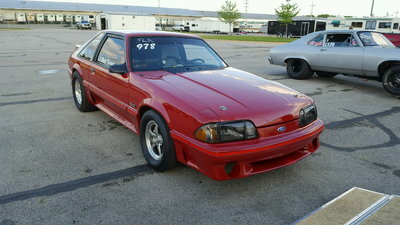 These cars offer unmatched realism, letting you burnout, stage and race just like the pros. 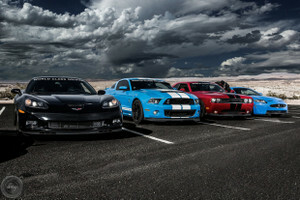 Give them something to remember with the Muscle XL Experience, an adrenaline filled tour with four high horsepower muscle cars through the scenic roads of Las Vegas. Read our Muscle XL Experience review HERE. Blur the lines of reality with one of the best looking racing games for the Xbox One. Throw in a second controller and let the lap times do the talking. 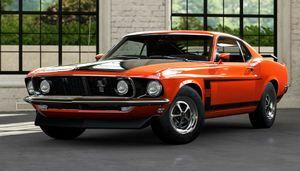 Go HERE to learn more about Forza 5. Keep your loved ones safe with Snell SA2010 safety rated racing helmets from our friends at Raceday Safety. 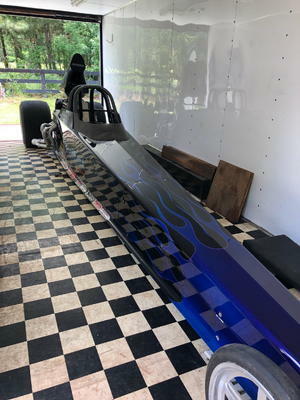 These helmets meet the current safety standard for competitive automotive sports including all NHRA pro series. 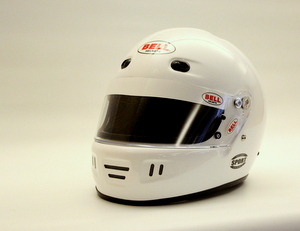 Browse racing helmets from Raceday Safety. 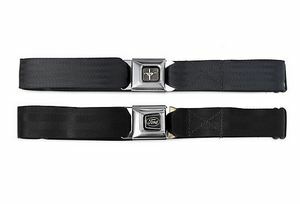 Show off your Blue Oval love with these belts made from real seat belts! 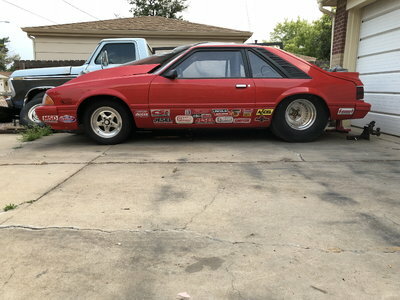 Officially licensed by Ford. 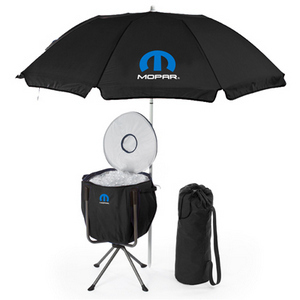 Complete your backyard BBQ with this MOPAR party cooler and 6′ umbrella. The cooler comfortably holds 24 beverages and comes with a convenient carrying bag. 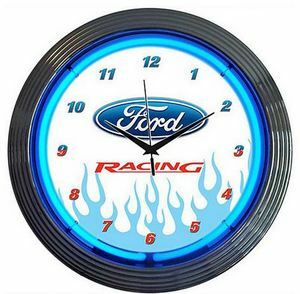 Trick out any shop or garage with this Ford Racing clock that features a hand-blown ring of real glass neon. 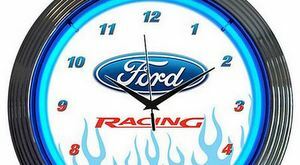 Get the glow of Ford Racing neon HERE. Give a classic look for either the home or shop. 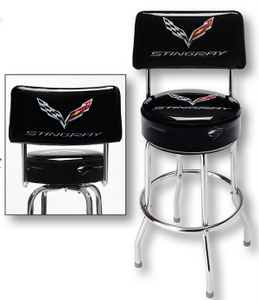 This C7 corvette Stingray stool features a 14″ wide vinyl swivel seat and chrome legs. Catch one HERE before they’re gone. 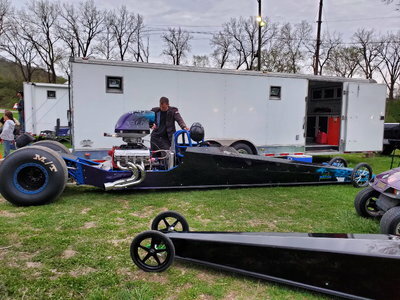 Relive all the excitement with a retrospective of the people and events that made the first 60 years of NHRA drag racing one for the history books. Go down memory lane HERE. 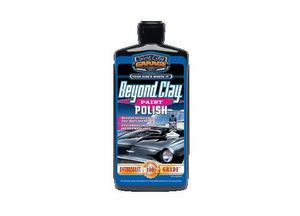 Restore faded paint to a factory gloss and remove swirl marks and light scratches without the extra effort of using a clay bar.